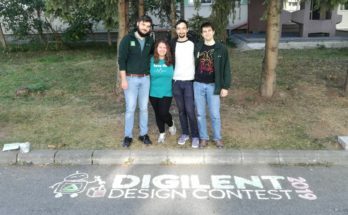 Recently the writers at Electropages took their time to review the 13th International Student Competition Digilent Design Contest. 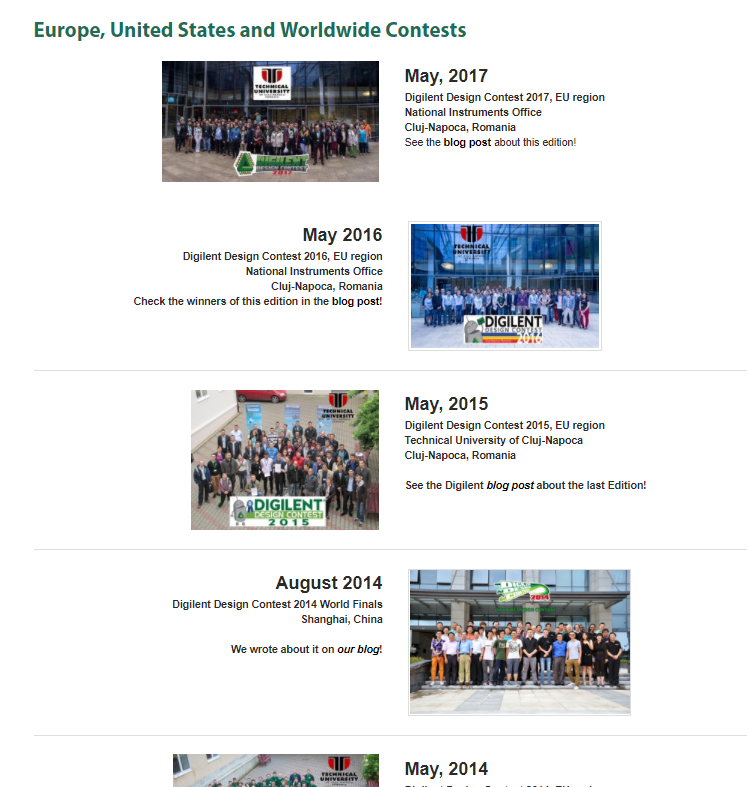 With the conclusion of this exciting event, it’s incredibly exciting to hear what the writers at Electropages had to say about the contest process, project outcomes, and all-around winners! 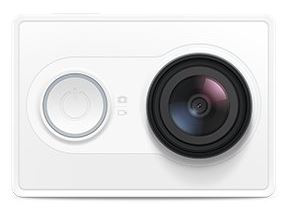 While many of you may have previously heard about our annual Design Contest, the review provides a wonderful break down of what happened this year. This mission has resulted in fantastic projects from a wide range of students, leading many to successful careers following their contest involvement. Students often reminisce on this experience as challenging yet decidedly positive as they discuss the important skills they learned that brought success in subsequent academic and careers environments. 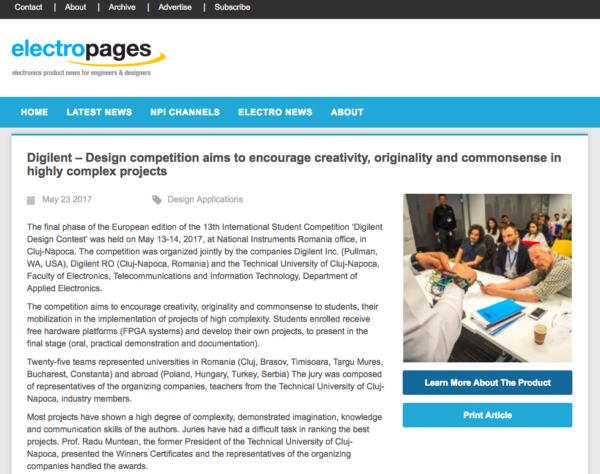 While the challenge of ranking student projects is nothing new for the judges involved, our recent review in Electropages is, and we are thrilled to receive such a positive recap of the contest! 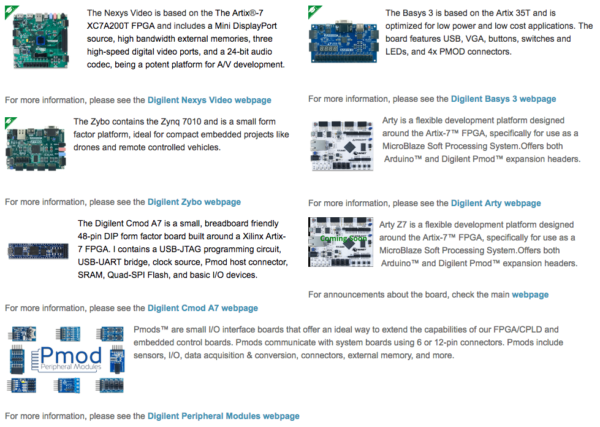 Next Article Where Should I Post? I have good work on design.